Had enough of your old, outdated cabinets? Adding new cabinetry is a fabulous way to add a new look while improving a room’s functionality. Christian Brothers Cabinets will work with you to design the cabinets you’ve been dreaming of. From kitchens to bathrooms, we have been creating stunning custom cabinets for Apple Valley homeowners for decades. 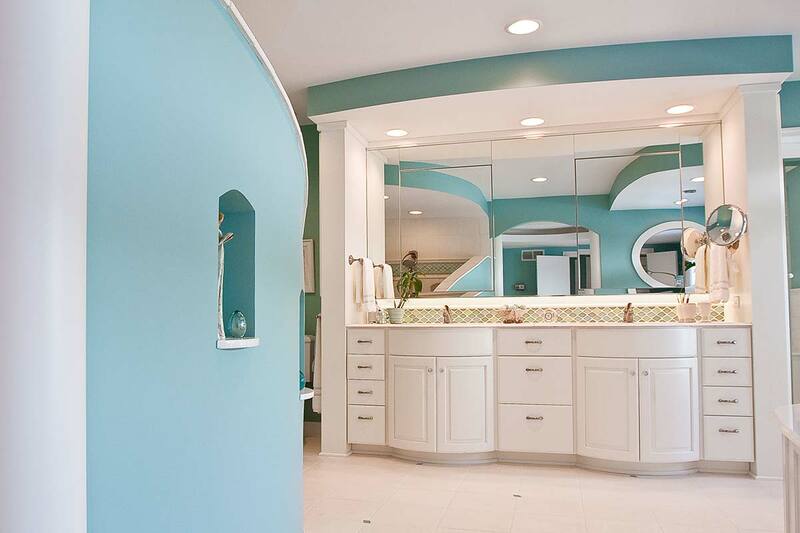 Our custom cabinets will transform your home. We create stunning custom cabinets for every room: kitchen, bathrooms, even a bar or wine cellar for your basement. Christian Brothers Cabinets works with you to create the best possible outcome for your space. With the best workmanship and design, you can rest assured that your cabinets will be flawless. We carry a wide variety of high quality materials and finishes at affordable prices. There is excellence in every element of our custom cabinets: they are entirely made of hardwood, use dovetail joints, and soft-close mechanisms. Due to their high craftsmanship and durability, custom cabinets are one of the best investments for your home. 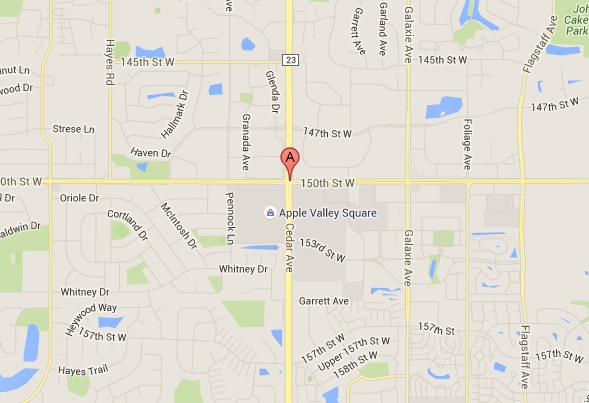 We are only a short drive from the Apple Valley area. 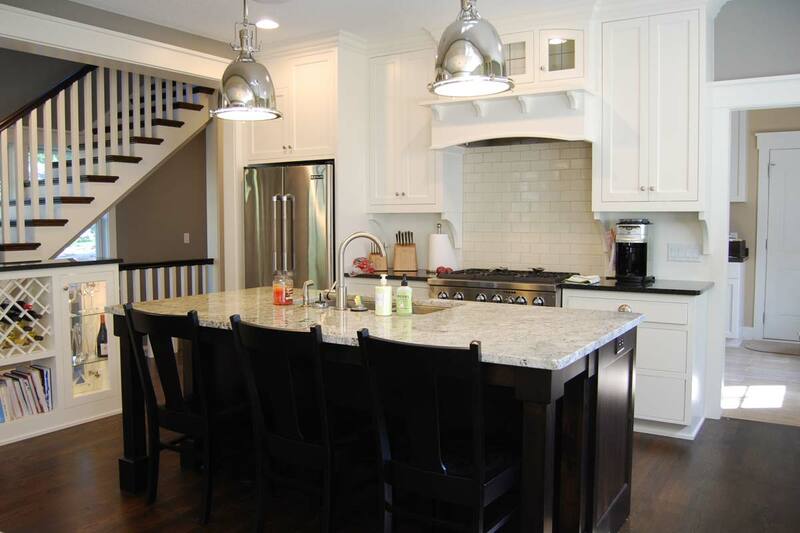 Out high quality custom cabinets attract clients from all over the south metro. Apple Valley is only a short 45 minute drive north on 1-35 for us, and we don't mind the drive at all. We will gladly come to your Apple Valley home for a consultation, and then later for custom cabinet installation. The first step is consultation. Tell us about your home in Apple Valley and what room you are planning on renovating. Give us a call or fill out our form and we will get back to your right away. Feel free to visit our showroom and see our custom cabinets in person.